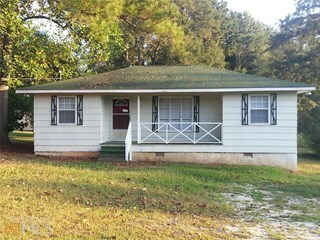 Full Description: Nice starter home or perfect for small family. Nicely painted with wall to wall laminate flooring in all bedrooms, living room, hall and dining room. Refrigerator, stove, washer and dryer to remain in home. Move in ready all that's missing is loving family. This listing has been viewed 4628 times.